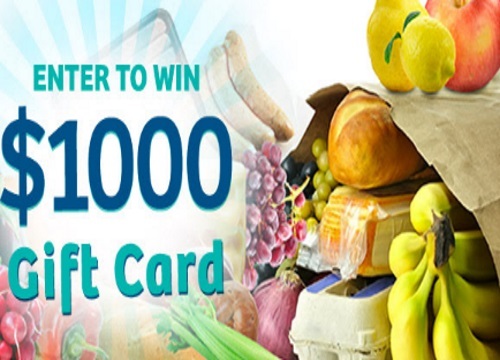 Websaver are giving away a $1000 gift card to your grocery store of choice in their Fun in the Sun giveaway! To enter our Fun in the Sun Giveaway contest you can simply login with your Websaver account to take part in the contest for your chance to win. Contest closes at 11:59 p.m. ET on July 31, 2016. I really need to win this as my monthly cheque has been cut by over $200. and I cannot afford groceries.